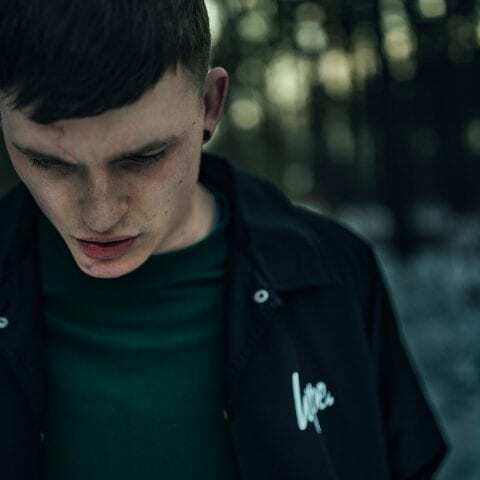 Hugely successful fashion brand Hype have become a major player in street, casual and youthwear since their inception in 2011. To help the company continue to grow and progress, Hype brought in the Un.titled team to create a new fashion ecommerce website. With their products stocked by industry leading high-street fashion retailers, the Hype platform needs to process thousands of orders every day. So we built the new site on the powerful Magento Commerce platform and put mobile experience first. Hype’s new website features an ultra-widescreen, highly responsive design, giving maximum space to display the unique aesthetics of their lines. Products are listed intuitively, with simple clear icons, allowing a user to find what they’re looking, or discover the newest items in seconds. The user’s shopping basket also toggles, at any point in the customer’s journey, so at no time is shopping interrupted – important information is easily available, on demand. When the shopper is ready to checkout, the same panel provides them with payment options instantly. 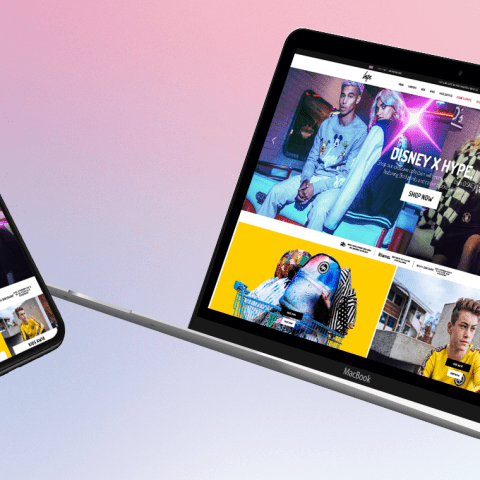 The store is also fully optimised for mobile devices, to seamlessly connect Hype with their youth-focused audience. The frictionless customer experience between devices makes using the website easy and the ambition is to make it as enjoyable as possible. Perfect integration of messaging enables Hype to deliver news, information and offers to users without interrupting browsing of products in any way. Hype’s brand-new ecommerce site also needed to be stable and versatile, engage crowds of enthusiastic users seamlessly. Magento Commerce was chosen as the ecommerce platform to provide these capabilities – facilitating Hype to take more orders, large volumes of traffic and ultimately grow as a prominent online brand. Hype wanted to offer the most modern and inviting payment options. Complete integration of Amazon Pay provides the tools required to manage orders, from placement right through to shipping, while providing a secure and familiar checkout environment for users. Klarna is a flexible payment service that allows users to pay for goods and services in a way that suits them. This means shoppers can pay up front, at a later date or in installments. The Hype website features Klarna integration, giving customers the option of trying on clothes, and returning them at their discretion - only being charged for an item when it’s in their hands, and they’re certain that it’s a perfect fit. This option offers one of the best elements of high street shopping, but utilising a thoroughly dynamic ecommerce website.